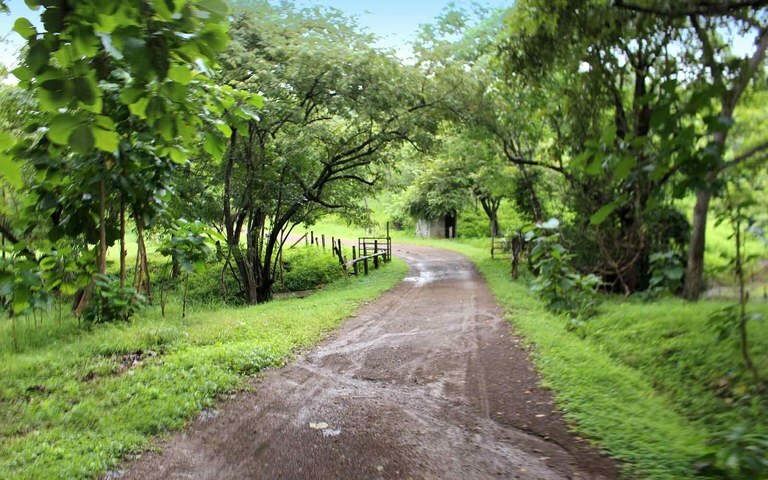 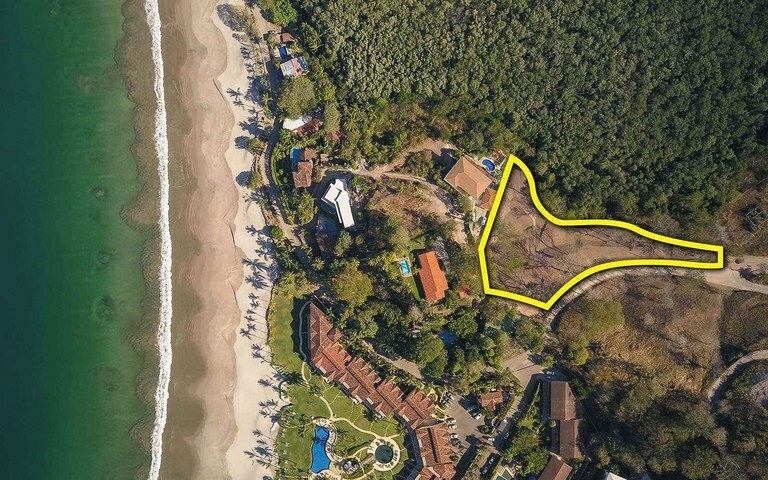 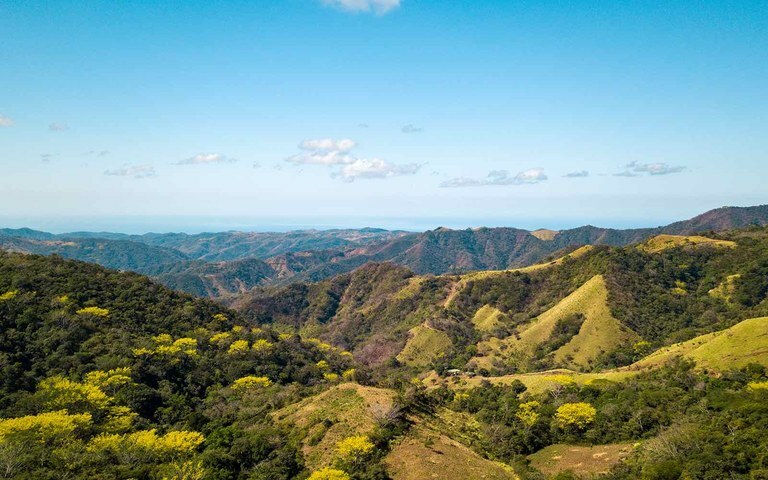 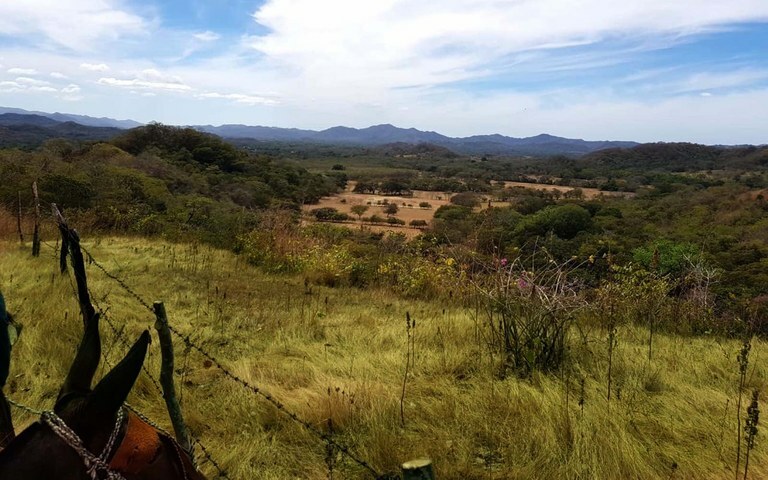 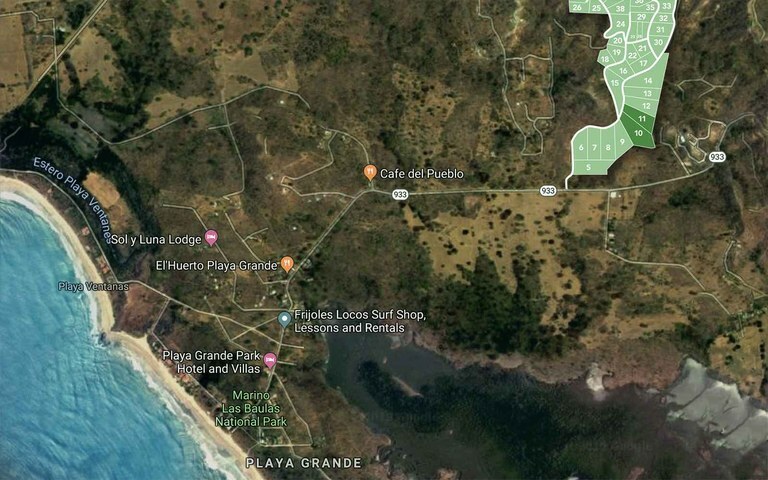 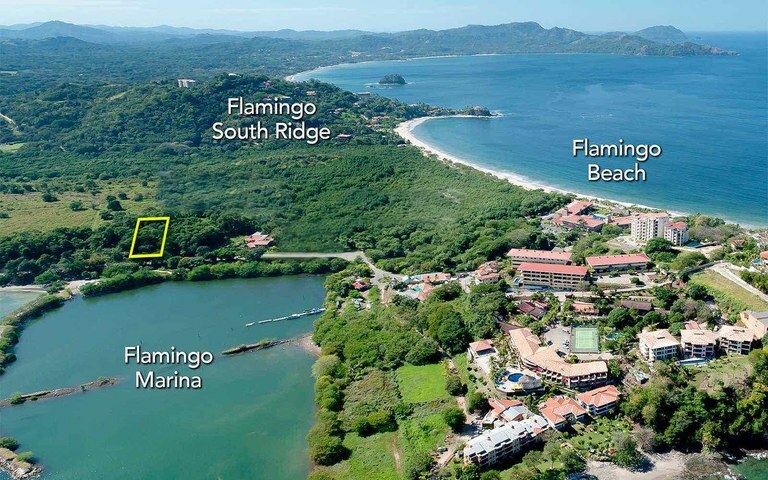 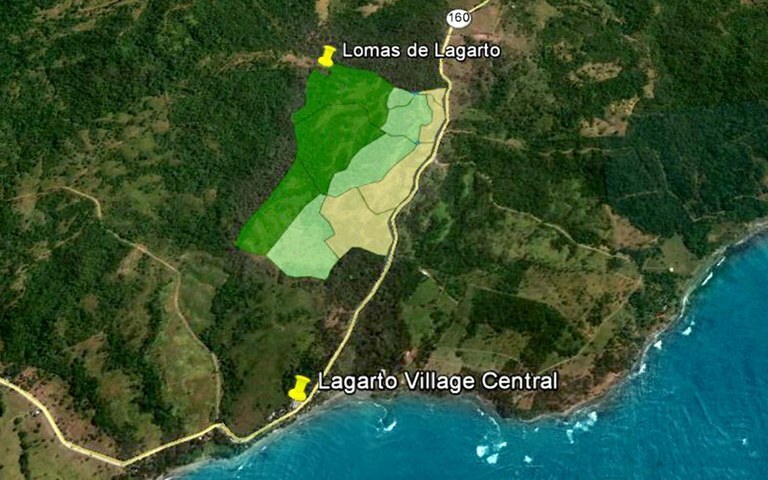 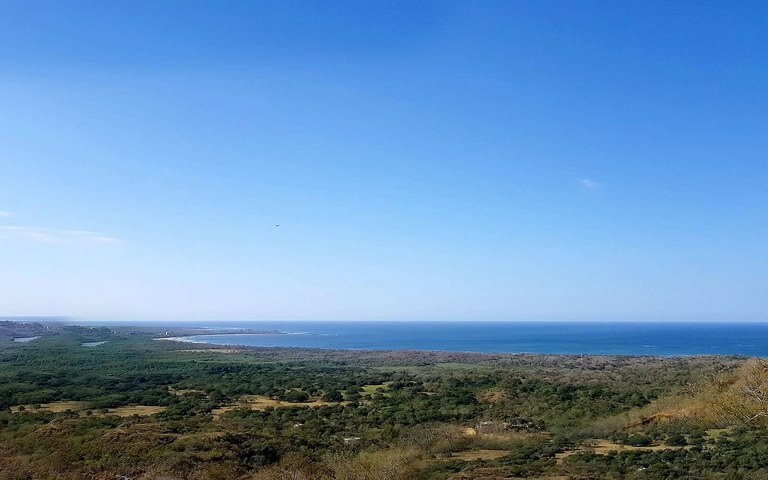 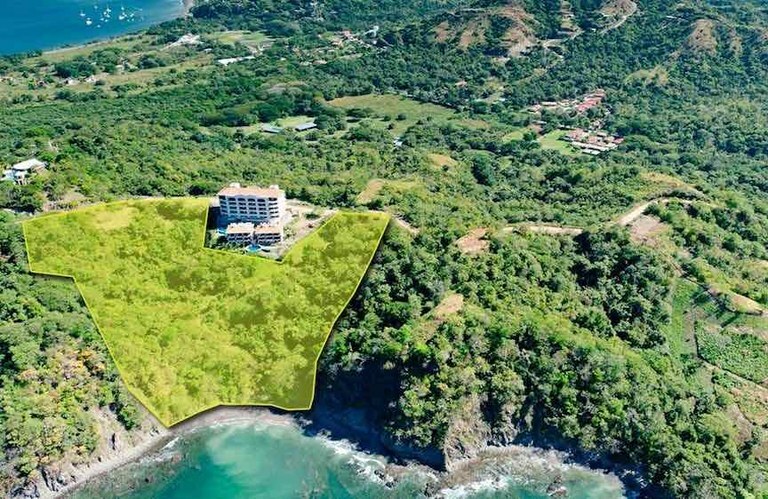 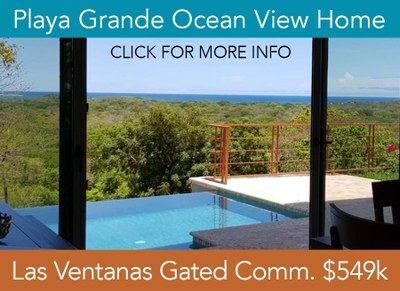 There are so many choices and opportunities for the savvy developer or investor all along the Gold Coast of Guanacaste in Costa Rica. 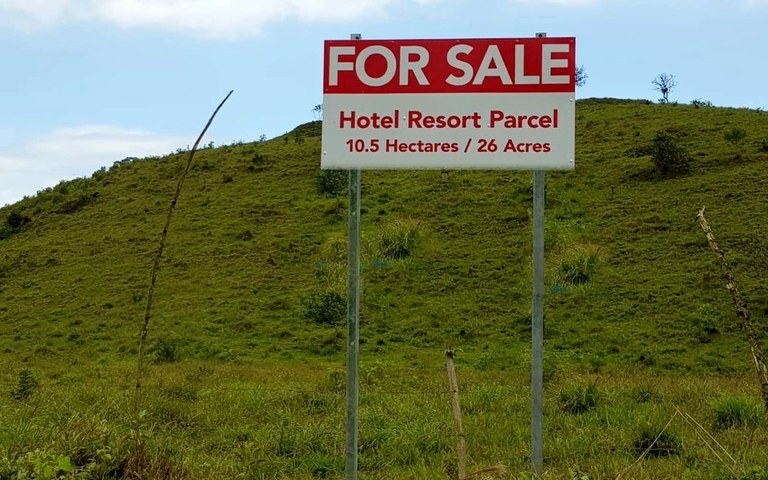 From hard to believe properties that nudge up to an untouched beach cove, or hectares of green, rolling pasture, there's a multitude of possibilities for those with vision. 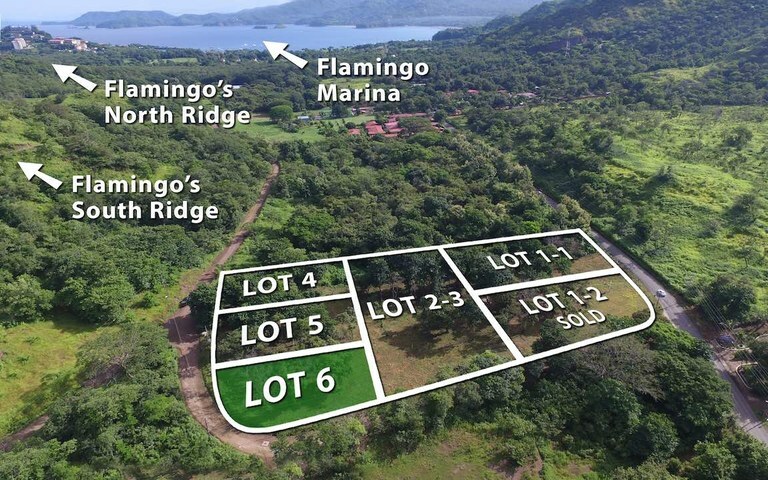 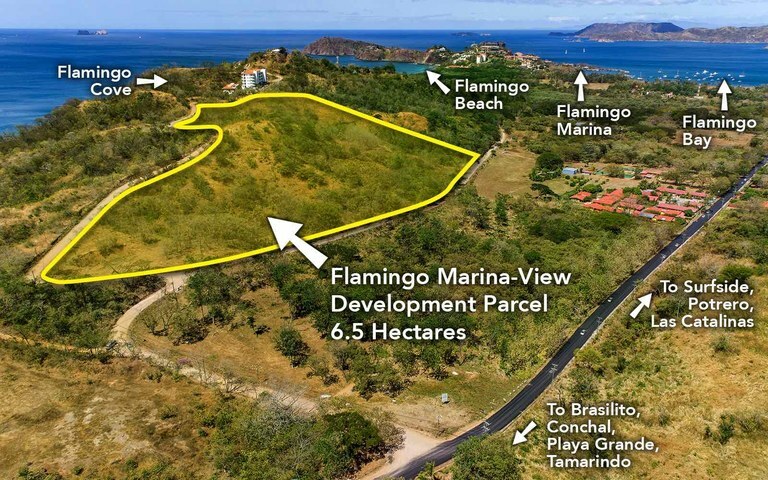 A Costa Rica development will always have these things going for it, the amazing nature, the stunning views,. 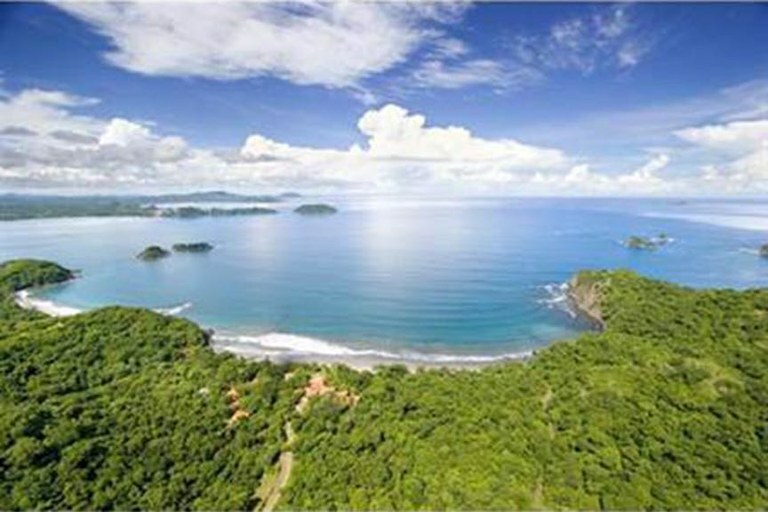 and it's simply Costa Rica.